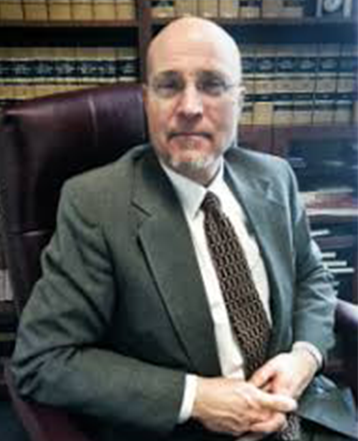 Kevin Snider has been an attorney since 1994. During that time he has practiced primarily in the area of constitutional law and civil rights. He has been the Chief Counsel for the Pacific Justice Institute since 2004. The PJI legal department that he heads has approximately 1,000 volunteer attorney affiliates who give free legal representation to people of faith and religious organizations. In this capacity, he gives legal counsel to pastors and religious leaders on a day in and day out basis on a variety of church issues. He has taught church law to seminary students and is a frequent presenter at seminars on church law and religious liberties. Recently he has served on the Commission On Accountability & Policy For Religious Organizations (Legal Experts Panel) for the Evangelical Council for Financial Accountability. In addition, Snider has previously served on the Editorial Advisory Board for Christianity Today’s Church Law & Tax Group. Snider has litigated a number of legal cases which have garnered national attention. These include arguing the homeschooling case – In re Jonathan L. – before the California Court of Appeal, the defense of the national motto – In God We Trust – in front of the Ninth Circuit Court of Appeals, and representing Pastors Rick Warren and Joseph Lowery for which a case was sought to enjoin them from giving the invocation and benediction at the inauguration of President Obama. Snider successfully argued against the request for an injunction in the U.S. District Court for the District of Columbia just days prior to the inauguration. He has been seen on CSPAN and CNN, has made dozens of radio and television appearances, and is interviewed frequently for newspaper and other publications. Snider divides his time between offices in Oakland and Sacramento, CA. He is admitted to the Washington, California, and District of Columbia Bars. He resides with his wife and two children in the Sacramento area.